No, this information is only for the Christian Life staff. 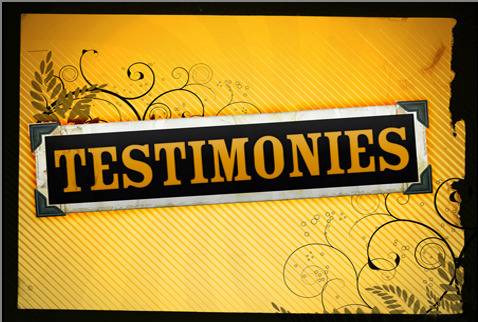 You are welcome to submit your testimony using the form below. We will need your name, email and permission.